Have you ever kept a prescription for antibiotics after you were through with it in case you might need it for something else down the line? If so, you’re not alone. But this is precisely the problem. The widespread use of antibiotics for just about anything -including attempts at the common cold, sore throats, and the flu- has led to its abuse, and to the evolution of a strain of bacteria that can resist and survive the treatment of antibiotics. 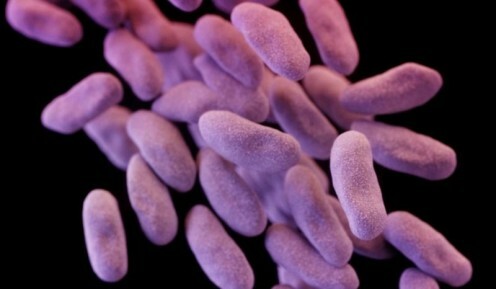 An antibiotic-resistant strain in a person was found for the first time last month in the urine of a 49-year-old woman from Pennsylvania. It was determined by researchers of the Department of Defense that this particular sample carried a strain of E.coli resistant to the antibiotic colistin, a discovery that top U.S. public health officials say could herald “the end of the road” for antibiotics according to a study published May 26, 2016 in Antimicrobial Agents and Chemotherapy, a publication by the American Society for Microbiology. The publication also stated that this discovery “heralds the emergence of a truly pan-drug resistant bacteria”. But what, exactly, are they referring to? It’s called antibiotic resistance and it’s a natural phenomenon. 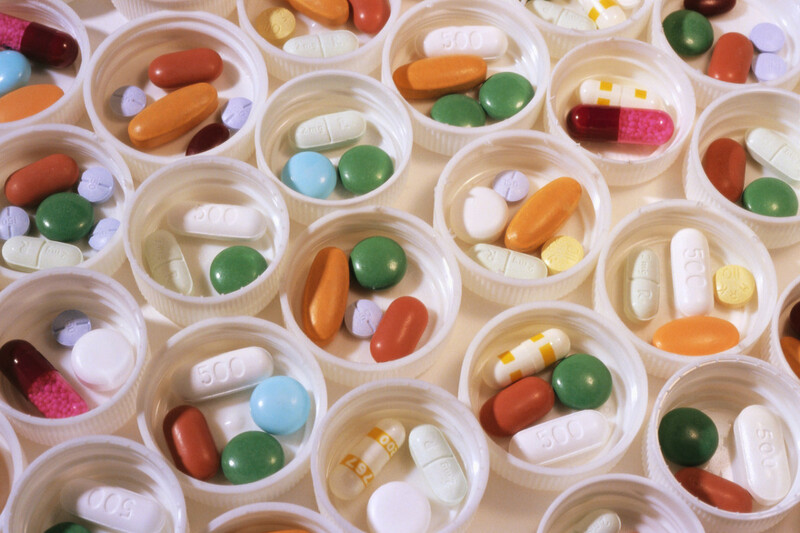 It occurs when an antibiotic has lost its ability to manage or kill bacteria. Bacteria then becomes resistant to the treatment and instead of subsiding or dying, the bacteria continues to reproduce even in the presence of a medication like colistin -which is a last line of defense for healthcare physicians when no other antibiotic is working. It’s a problem fueled by selective pressure. 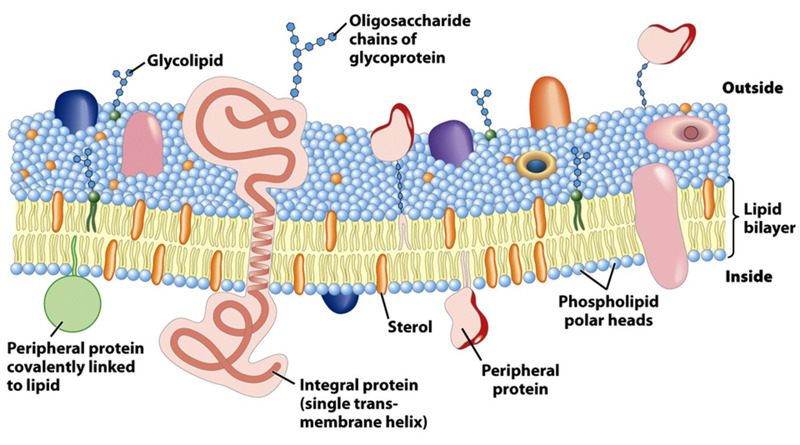 Selective pressure is the constant presence of a force which drives an organism to evolve in a particular direction. In this case, the selective pressure is the widespread presence and improper use of antibiotics for every kind of symptom. 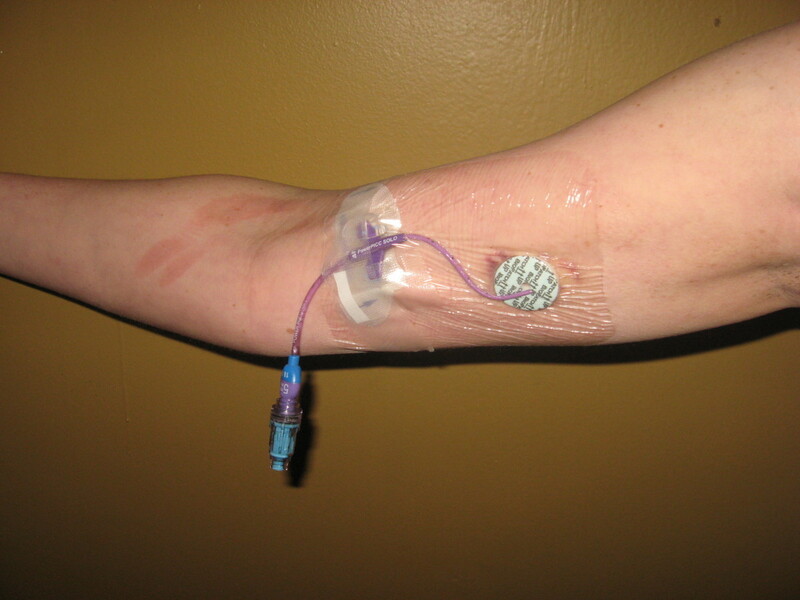 The result of this systemic use among Americans is that bacteria is forced to change or mutate in order to survive. 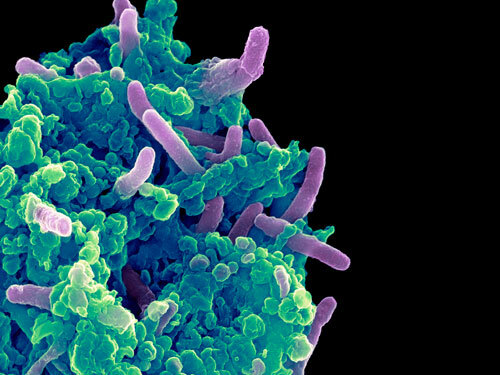 Bacteria can accomplish this in two ways: bacteria can acquire mutations in their genomes which allow them to withstand antibiotics (a process that cannot be shared with pathogens outside of their family), or the bacteria can make the stealthy move of getting infected with something called a plasmid, which is a small piece of DNA which carries a gene that is resistant to antibiotics. It’s the latter move that is more ominous and difficult for health care professionals -including the Department of Defense- to isolate and quarantine, because the plasmids can then copy themselves and transfer those same genes to other bugs within the same family, or even jump to other families of bacteria, thereby catching the resistance directly without having to develop it through evolution. By evolving in such unique ways it becomes increasingly more difficult to prevent the spread of these pathogens. By no means is the case in Pennsylvania a cause for panic because it’s treatable, but it points to an issue health officials consider worrisome: that the antibiotic-resistant gene found in the bacteria is identified as mcr-1 and it could spread to other types of bacteria that can already evade other types of antibiotics, and it is the first time this colistin-resistant strain has been found in a person in the United States. 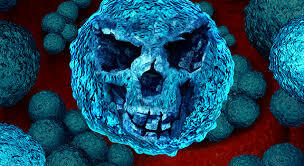 “It basically shows us that the end of the road isn’t very far away for antibiotics -that we may be in a situation where we have patients in our intensive-care units, or patients getting urinary tract infections for which we do not have antibiotics,” said CDC Director Tom Frieden in an interview on May 26, 2016, “I’ve cared for patients for whom there are no drugs left. It is a feeling of such horror and helplessness. This is not where we need to be.” Frieden added. 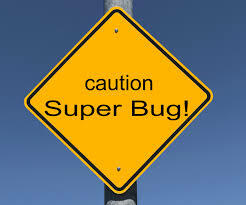 New Super Bug Found for the First Time in U.S.
Are you concerned at all about the new Super Bug?